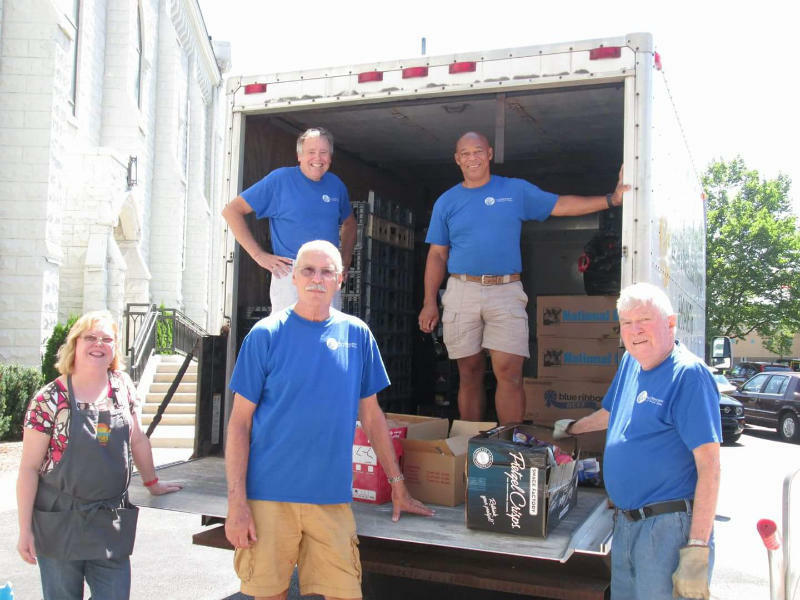 Heart of Illinois Harvest (HOIH) is a not-for-profit food rescue program founded in 1992 by Hobe Albright, Gene Slevin, Bob Baietto, and Bill Lervaag. Bob Baietto and Bill Lervaag continue to serve on the Board. HOIH was the first Chapter in Illinois and the 52nd Harvest Chapter Nationwide. Those first food pickups began in December of 1992. In the early years dedicated volunteers averaged pickups of a ton of food weekly and delivered that food to about 5 shelters and food pantries. In 2018, Harvest was picking up an average of 7.5 tons of food per week from 80 food donors. This food, 731,000 lbs pounds in a year, would have gone to landfills if Harvest didn't rescue it. The food is delivered to some 71 shelters, food pantries, missions, churches and other feeding organizations. This is made possible through the generous efforts of 51 donors, 60 active volunteers including 12 Board Members who also pick up and deliver food. Most of the volunteers are retirees. Harvest has one paid part-time staff person. Heart of Illinois Harvest is supported by grants, donations, and in-kind services. Harvest won first place in the Governor's Hometown Awards in 1994 and 1996, recognizing it as a volunteer group that contributes to Illinois' economic progress and quality of life. "Be authentic. Speak sincerely. Listen thoughtfully. Act compassionately and love. Always love. What we bring to life becomes our life." 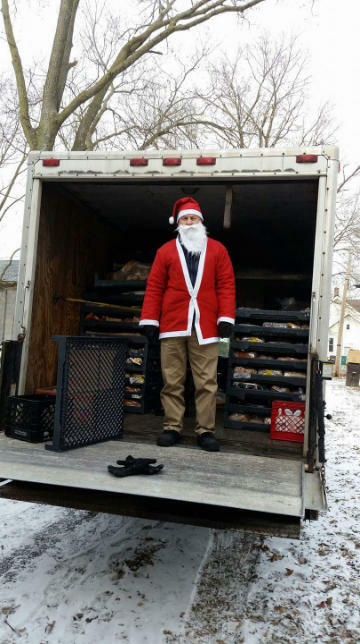 Heart of Illinois Harvest is a not-for-profit food rescue program that daily transports surplus food to local food agencies for free distribution to those in need. We are “powered” by our volunteers, our Board of Directors, our in-kind services, and our commitment to eliminating waste of much needed food. With this additional food many agencies are able to lower their food budgets and fund additional services. Grants, donations and in-kind services allow us to maintain our two vehicles and one paid part-time employee.